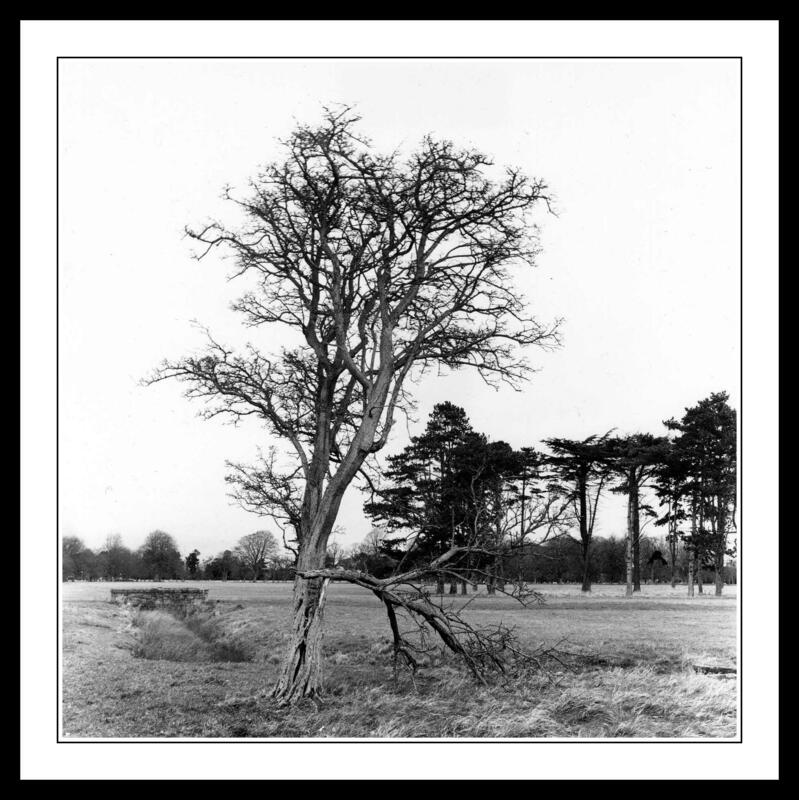 This entry was posted in Black and White Photography, Film Photography, Irish Landscapes, Phoenix Park, Photography and tagged Black and White Photography, bronica medium format, Film Photography, Kodak Tri-x, Medium Format, Phoenix Park, Photography, Tall Trees. Bookmark the permalink. I have the feeling that this is in the wild(even if this is a park). The fallen branch has not been quickly hauled away. It makes for a more interesting composition than a tidy tree. It may be a park but trust me this is a wild place too. Thankfully the rangers tend to leave nature to it’s own devices, unless it’s a hazard to the general public they do tend to just leave trees / branches alone and just let nature take its course. One of the reasons why I love the place so much.